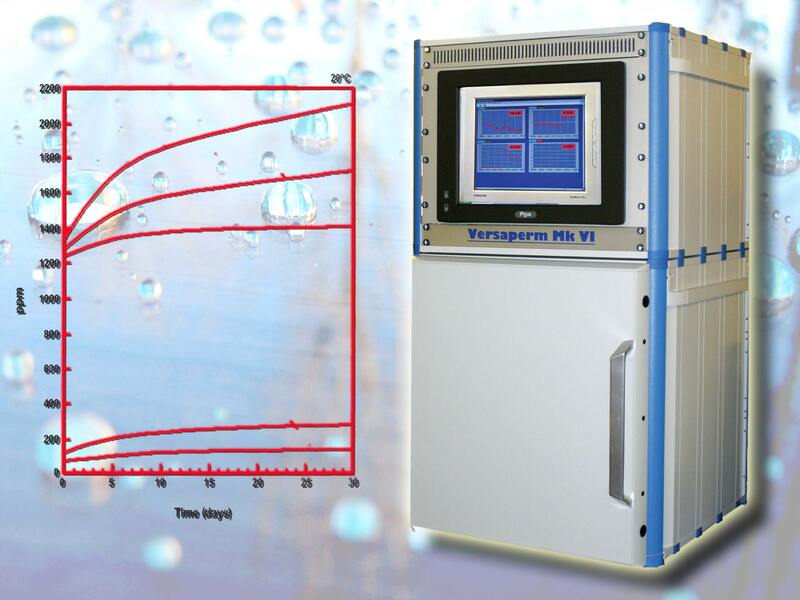 The Versaperm MKVI permeability meter instrument for measuring the Nitrogen permeability of materials is based on a modular approach which is designed to ease customisation. Thus, each instrument is built with a variety of options to suit the customer's specific application. 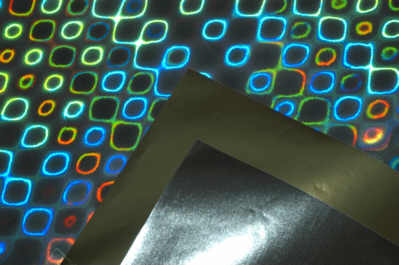 The instruments can be supplied with up to three standard sized measurement chambers, which are suitable for either for flat samples such as films, or for containers. 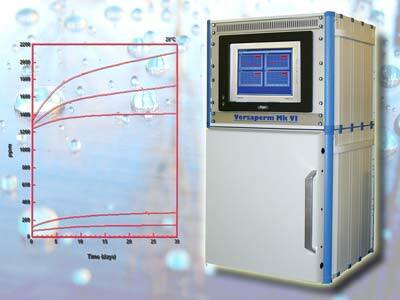 With the Versaperm Nitrogen permeability meter even low permeation rates can be measured quickly and with high accurately. We offer a range of Nitrogen sensors depending on the specific needs. We are able to custom build an instrument around precise needs. 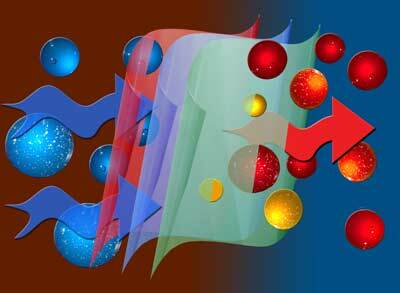 Nitrogen (N2) permeability is the rate at which Nitrogen passes through a material sample. Nitrogen permeability measurements are frequently used as a marker for general air permeation. Where the rate is very slow it can be measured by our manometric, gas chromatography or mass spectrometric techniques. At higher rates, pressure and flow measurements can be used.